The Flyers said they are "removing Kate Smith’s recording of 'God Bless America’ from our library and covering up the statue that stands outside of our arena." Yzerman says “it’s time to get to work.” He will be in Sweden next week to watch U18s. Chris Ilitch says #tblightning granted Red Wings permission to talk to Yzerman in March. Big changes for NCAA Div I hockey recruiting rules. No more ridiculous verbal commitments for 13-year-old kids. First possible commitment now permitted Aug. 1 before junior year of high school. ? 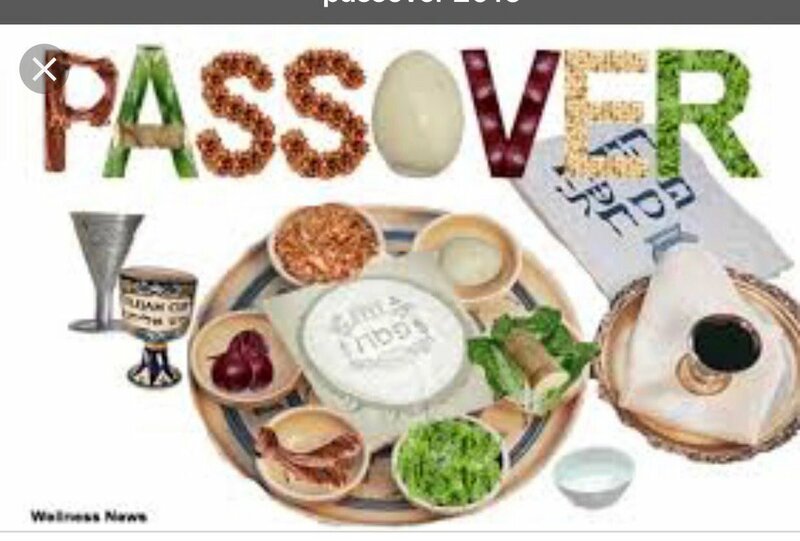 RT @howardeskin: Best wishes to all in celebration this weekend of their holidays of Passover and Easter. I can only speak for myself here. I believe things always need to be placed in their historical context. Context is how you learn about how what's considered acceptable changes over time, in this case for the better. Anyway, as fun as the Kate Smith duet was for a while ... moving on and creating a new chapter isn’t a bad thing. If this is true, that’s really really unfortunate. It’s like the darn “Baby it’s Cold Outside” debacle: CONTEXT MATTERS, people!